Collaborative painting with artist Poesia. 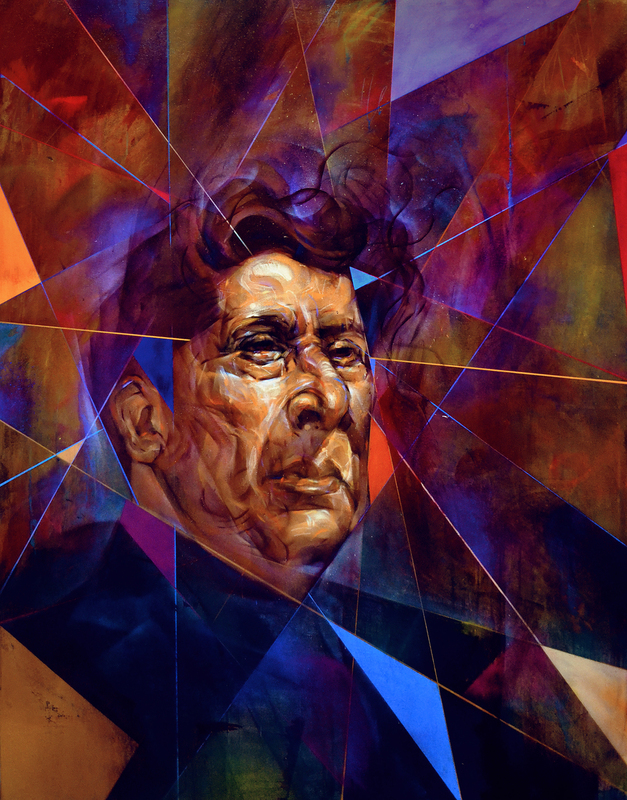 I recently came together with artist Poesia to create a homage to David Alfaro Siqueiros. 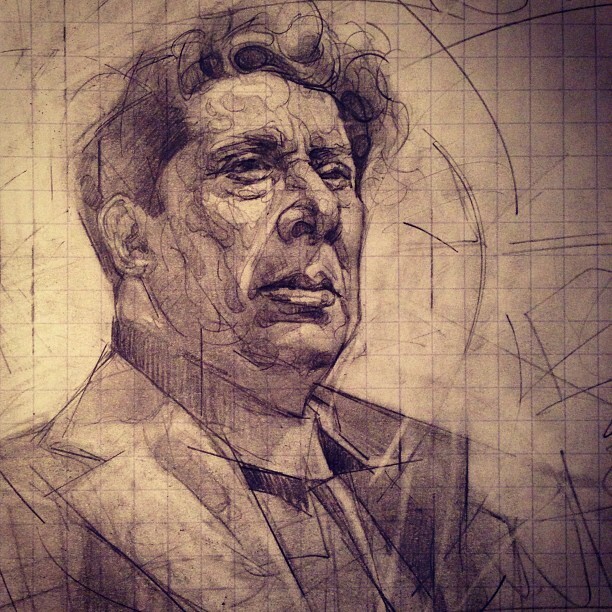 As a prominent painter and political activist, David Alfaro Siqueiros (1896 -1974) was an integral member of the Mexican School of Painting along with Diego Rivera and José Clemente Orozco. He continues to be viewed as one of the most important Mexican artists of the 20th century although his artistic influence spread far beyond Mexico’s borders. Siqueiros organized artists in both Mexico and abroad to promote the idea of creating collective works. At the beginning of the 20th century, under the protection of Mexico’s Secretary of Public Education, he created his first decorative mural. He advocated using art as a political tool and thought that mural art should be used as a public service for el pueblo (the community). As an active member of the Mexican Communist Party, Siqueiros fought as a colonel in the Mexican Revolution and again in the Spanish Civil War. He also fought for the rights of laborers and on several occasions his political activities put him in jail and even led to exile. Siqueiros passionately declared his artistic and political views in public, arguing endlessly at conferences and in his writing. Although Siqueiros is represented in the historic canon of modern Mexican art as one of the leading proponents of public art for social action--largely due to his mural painting--it was through his easel painting that he studied an extensive variety of techniques and styles that allowed him to examine pictorial space, composition, light, shadow and color.